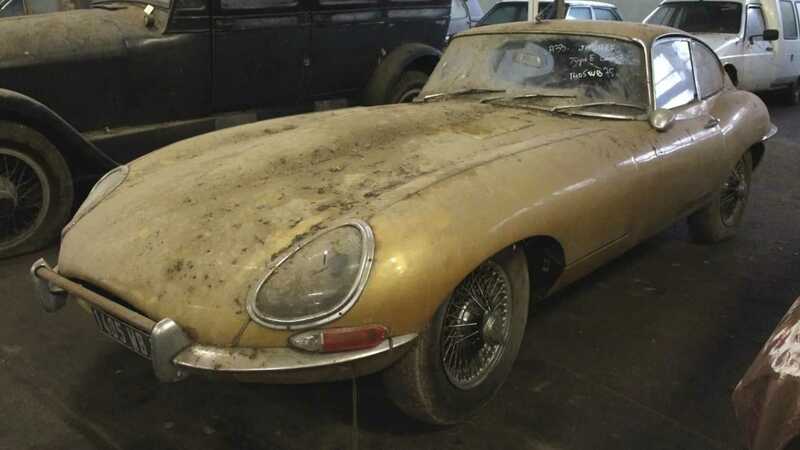 Barn finds are usually a pretty exciting event for classic car fans as long lost vehicles emerge into the light where they belong. 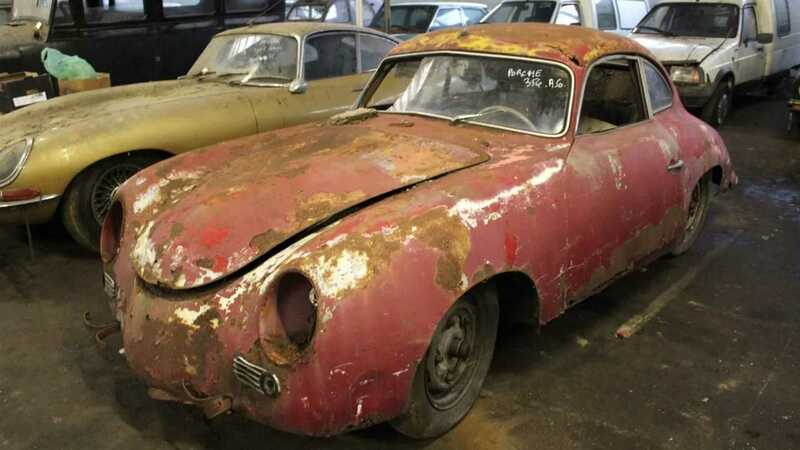 Of course, it’s a bit sad that they had to endure decades of degradation, but once discovered, they often find their way into the hands of a loving owner. 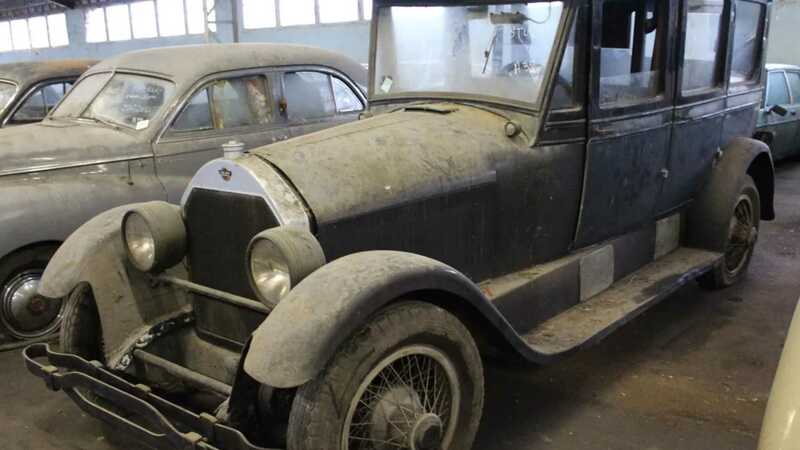 This French auction by Interencheres is an Aladdin’s cave of barns find vehicles that includes some real gems. 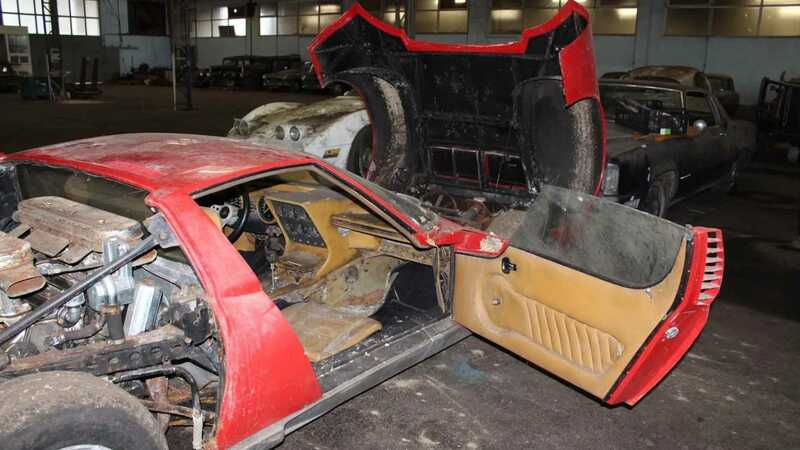 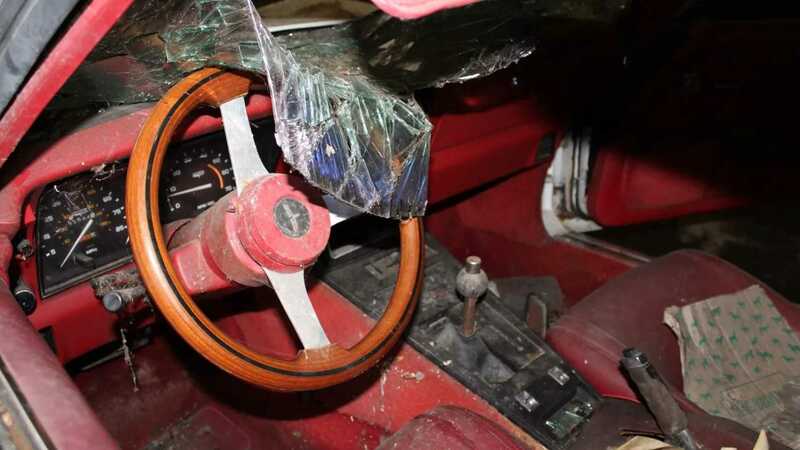 How someone can leave a Lamborghini Miura to rot is beyond us, but this red and rusty supercar is estimated to be amongst the most valuable of the sale. 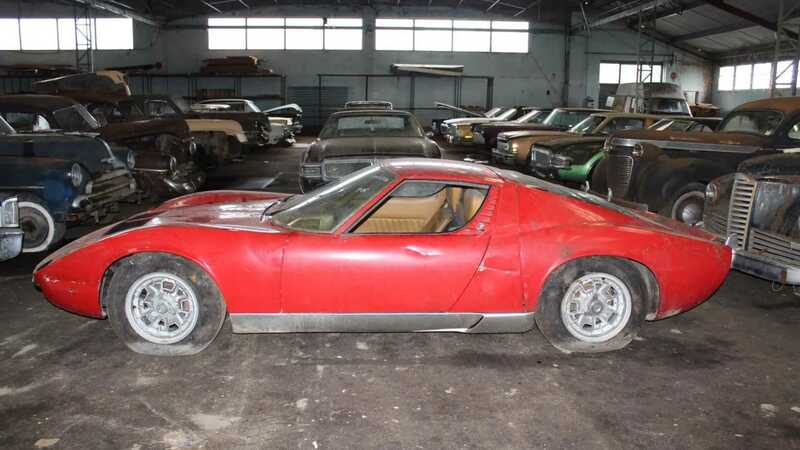 The P400 Miura is expected to go for between €400,000 - €600,000 ($458,000 - $688,000) as it appears in complete condition. 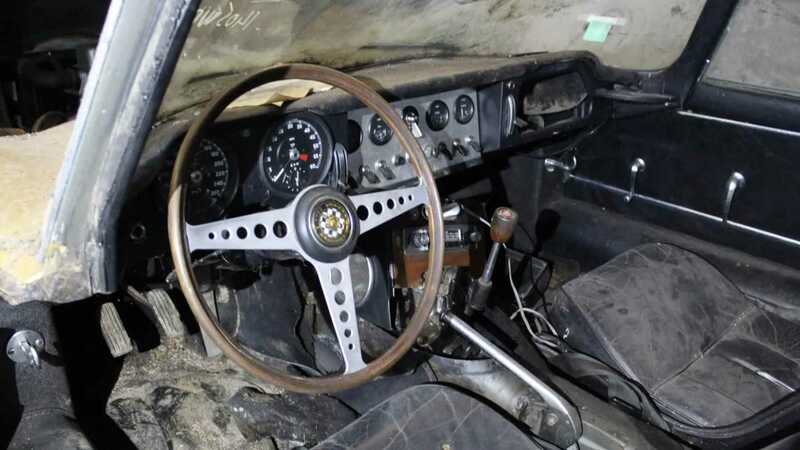 The 1968 car was parked with 77,886 kms on its clock, so at least it was enjoyed beforehand. 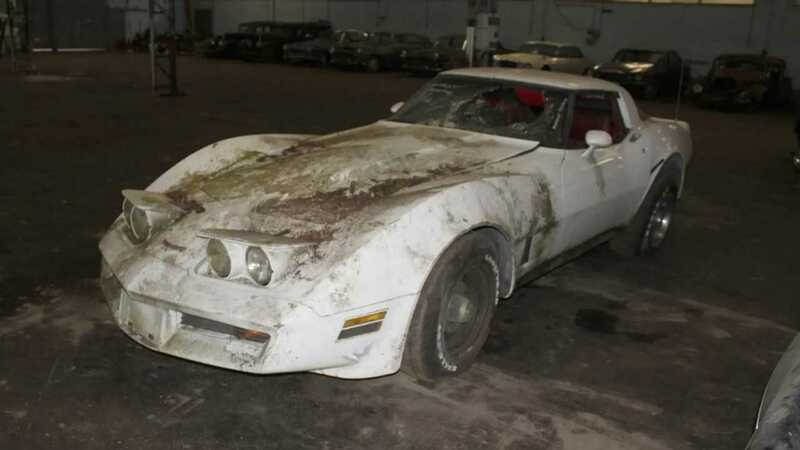 Another car appearing to be ‘all there’ is a Corvette C3 T Top which looks in reasonable condition given its prolonged stint in Mother Nature’s company. 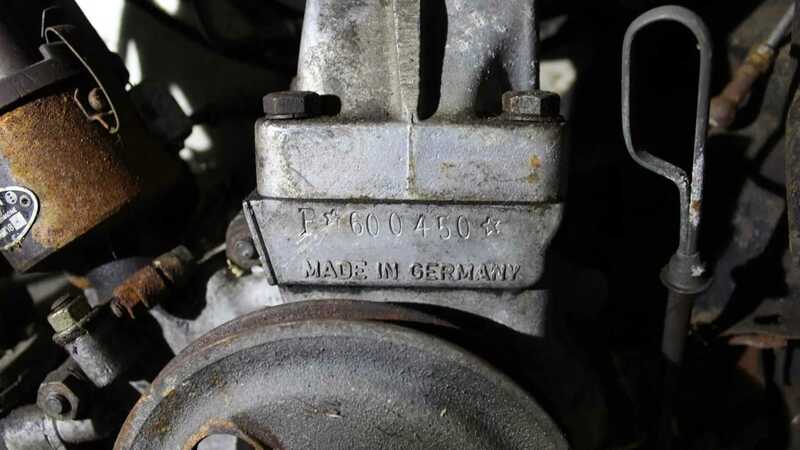 Amazingly this car even comes with its original Californian title! 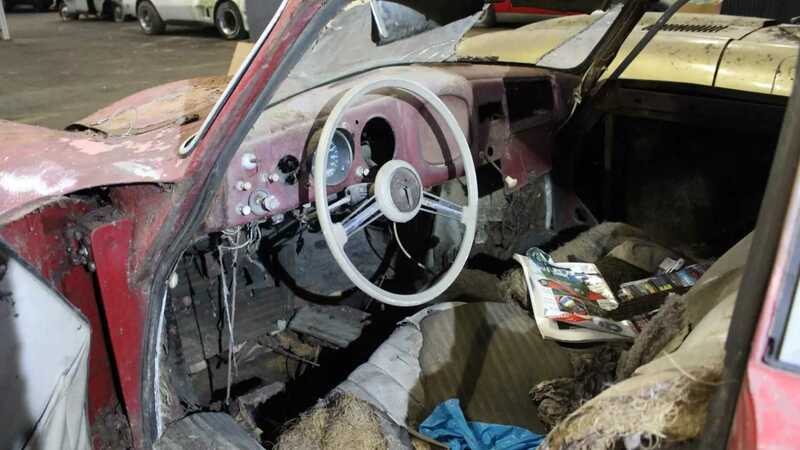 Sadly, smashed windows have allowed the elements in and so the interior has suffered as a result. 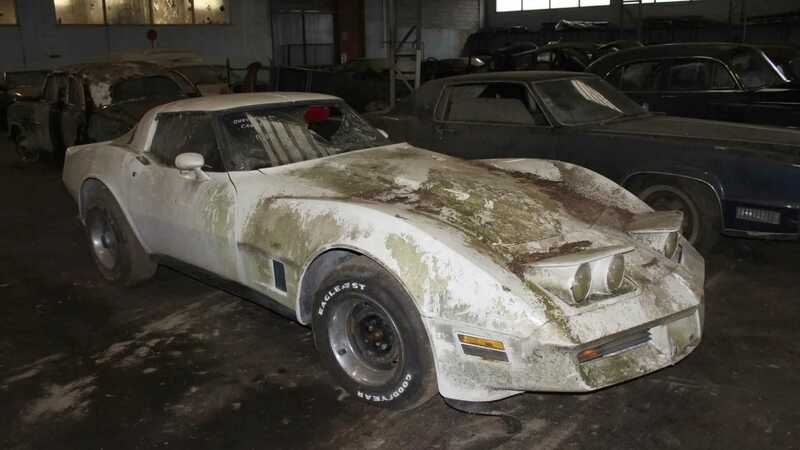 €3000 - €5000 ($3400 - $5700) is what this American icon is expected to fetch. 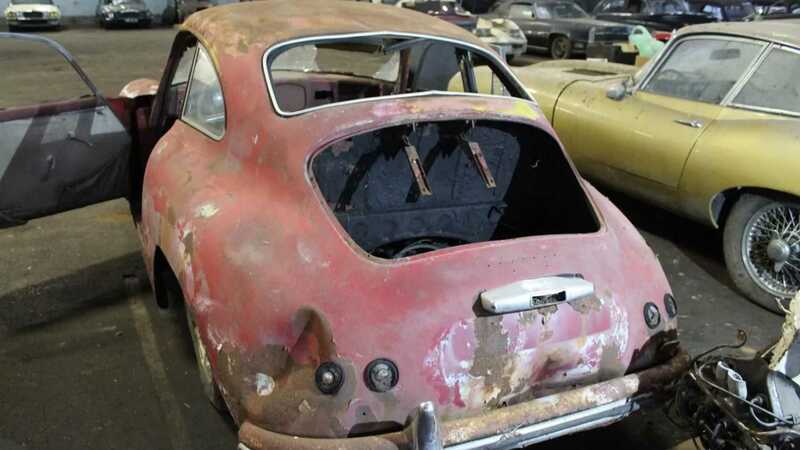 A rare Porsche 356 is amongst the treasure-trove, although it is in pretty bad shape. 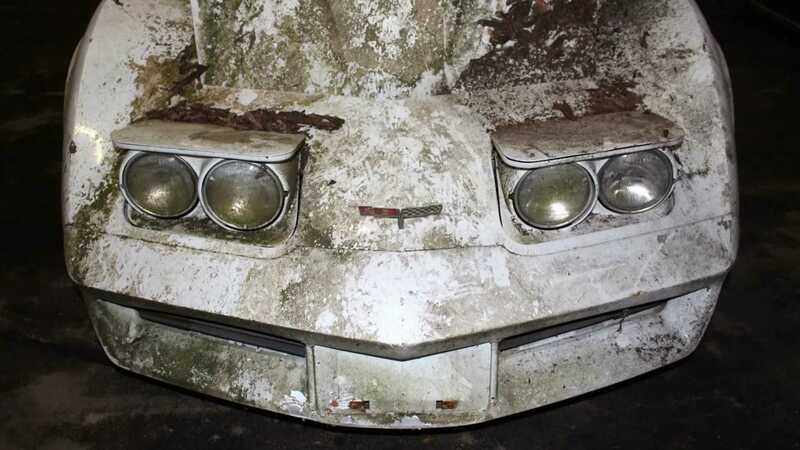 Rust has eaten away at the car and some parts are missing. 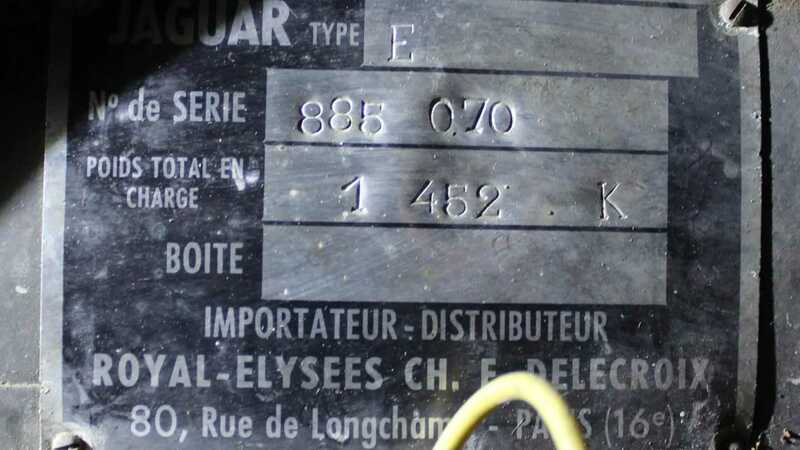 However, this is another vehicle that comes with some original documentation. 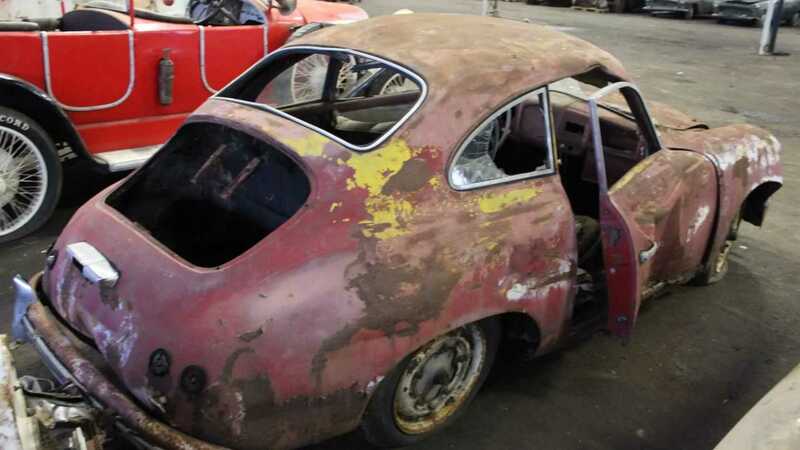 Looking at the window frame this could be quite the find as it appears to be a sought after ‘bent window’ model - potentially a good investment at €10,000 - €15,000 or $11,400 - $17,000. 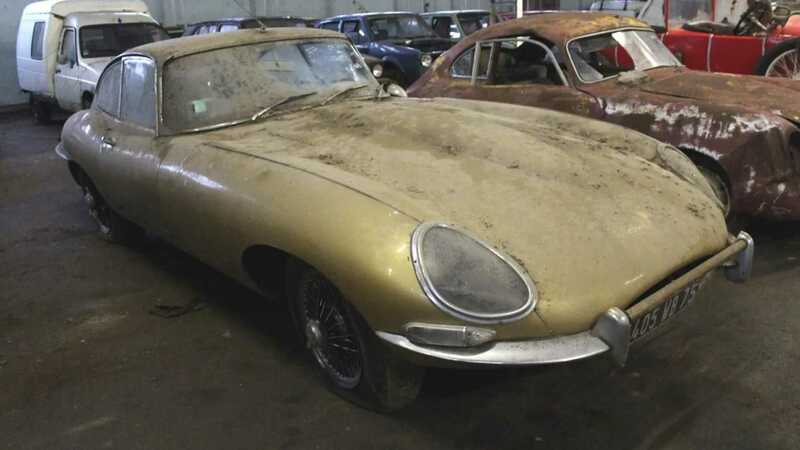 There are a couple of Jaguars in this collection, but parked next to the Porsche 356 is an original Series 1 E-Type Coupe. 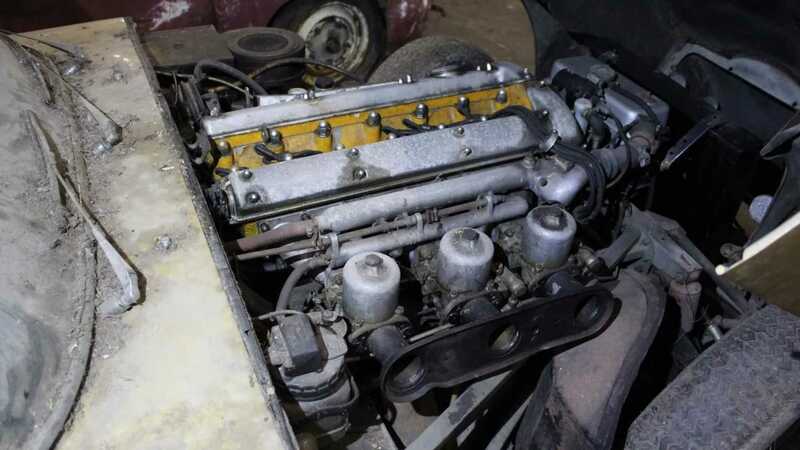 These cars made great restoration projects and, if done well, can be worth a considerable sum after. 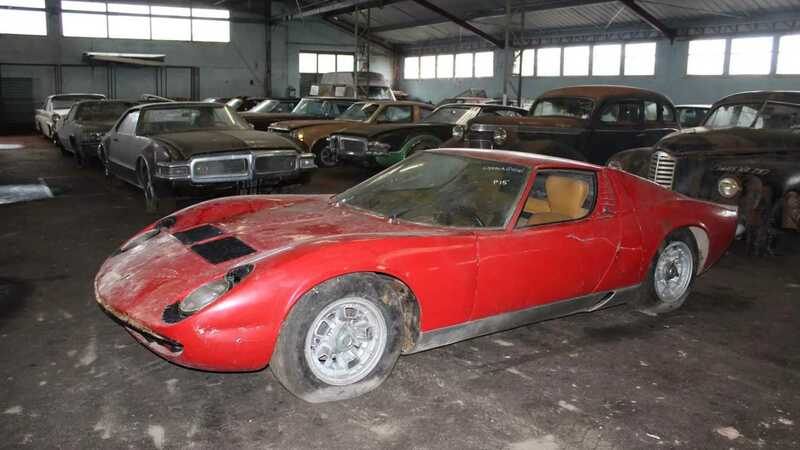 Finished in an interesting shade of gold, the hammer is expected to fall between €40,000 - €60,000 (€46,000 - €69,000). 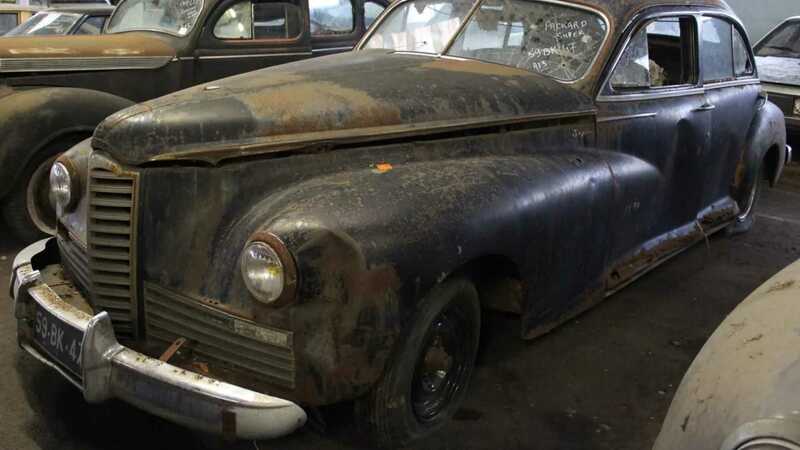 A Packard Super Clipper, Cadillac Eldorado, and Stutz Speedway Six also caught our eye. 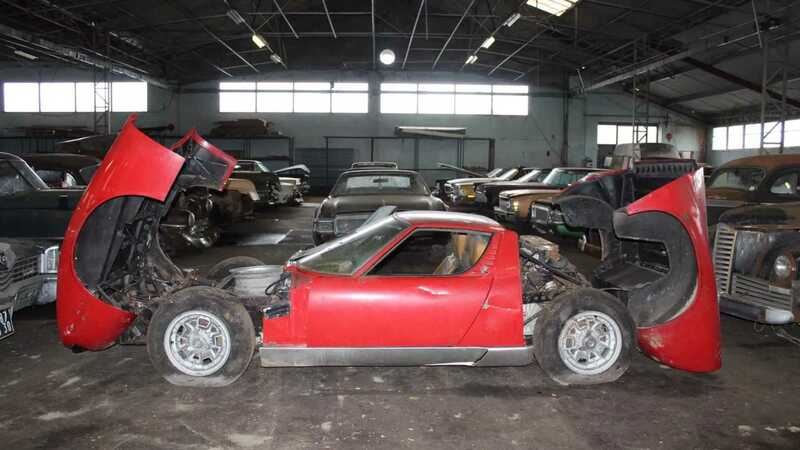 You can check out the full listings on Interencheres, but be prepared to sacrifice plenty of your day browsing this intriguing auction.